We are currently celebrating Da Ruchiradam, the month of April. Like many of the world's great religious and spiritual traditions, Adidam commemorates its Spiritual Founder, Adi Da Samraj, in an annual, Sacred Cycle of celebrations marking particular great events in His life and work. 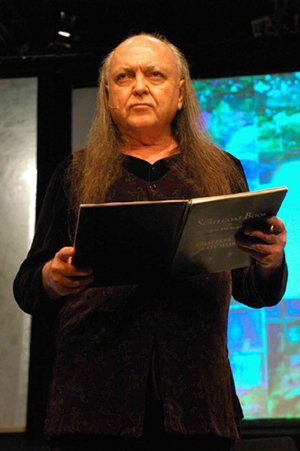 Through the communication of the many sacred events of Beloved Adi Da's Incarnation-Life that we celebrate, we come to know Beloved Adi Da in His Eternal Form, Locating Him through the Sighting of His Eternally-Living Incarnation-Form, and through Integration with the Revelations that He Made for the sake of all. Know that I Bless you through and beyond time and space. Live a life of celebration. True life, ego-transcending life, is a celebration, a joyous occasion of meeting with others in the universal circumstance of prior unity and in the joy of Communion with the Indivisible Divine Reality. I told you even in the earliest years that the Way of Adidam was a life of celebration. And it is so. . . Now I have given you a Way of life that can be utterly celebrated, that is only about celebration, if you would understand what I am talking about and enter into this relationship with Me rightly, and really do it. It is not boring. It is not depressed. It is not mechanical, mediocre, conventionally pious, puritanical, or obnoxious in any way. The Way of Adidam is a self-transcending and really God-Realizing Way of life, fulfilled by Grace. 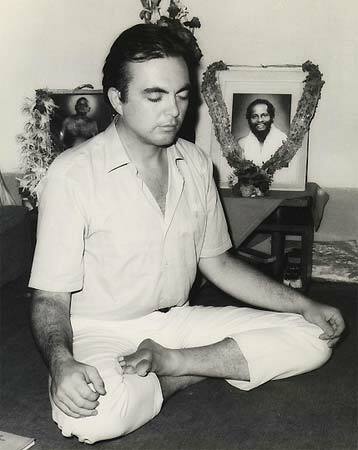 Celebrations are particularly important as opportunities for devotees to come together to invoke Adi Da in the powerful way that occurs when large numbers of devotees participate — and thus to ecstatically re-confirm together that Adi Da is here as the Divine, presently and always. The annual Sacred Cycle in Adidam is a structure of twelve Holy Months. 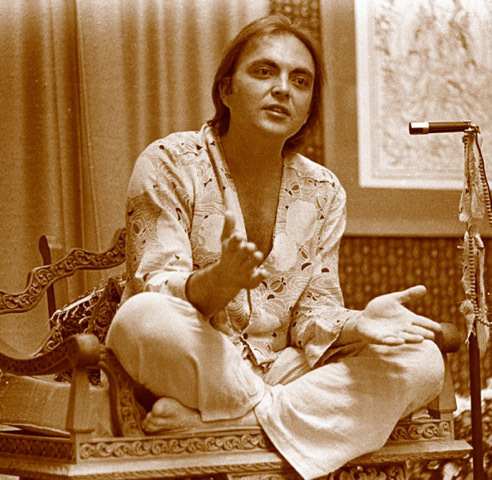 Each month is devoted to the celebration of a specific aspect of Adi Da's Divine Incarnation and His Gifts of Eternal Divine Agency (listed at the beginning of each month below). Several sacred calendars are available. The 2019 Sacred History calendar lists Adidam History events for each day of the year. 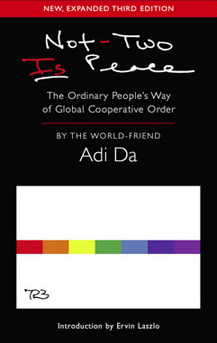 A 2019 Adidam Pocket Calendar is also available. The 2019 Divine Image-Art calendar features an exquisite selection of images from "What Is Not An Idea?" (Geome Two: 2001). January is The Sovereign-Avataric Holy Month of the Divine Avataric Self-"Emergence". January calendar The conclusion of the Great Vigil of Universal Heart-Prayer. The Great Sovereign-Avataric Holy Day of the Divine Avataric Self-"Emergence". (This is January 11, Fiji time.) Includes the Ashvamedha Puja. The continuation of the Celebration of the Great Sovereign-Avataric Holy Day of the Divine Avataric Self-"Emergence". The conclusion of the Celebration of the Great Sovereign-Avataric Holy Day of the Divine Avataric Self-"Emergence". January calendar The Initiation of the Celebration of the Gift of True Water and Divine Transcendental Spiritual Fire. On this day, the Rite of Water Purification takes place. Devotees devotionally yield the separate self by immersion in the formless Water of Consciousness Itself. 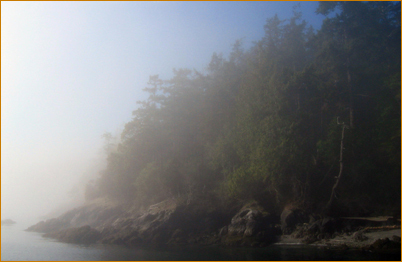 Emerging from the Water, the apparent form is cleansed of the presumption of egoity. 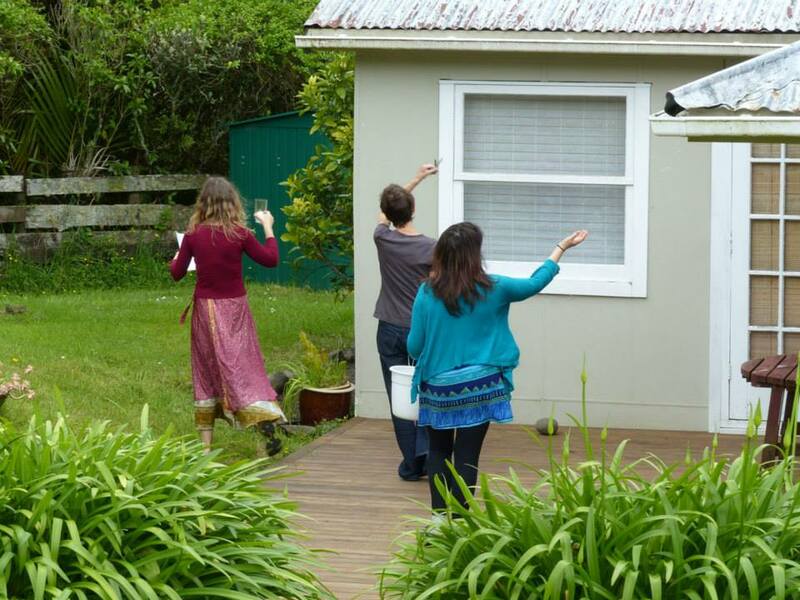 This Rite prepares the devotee for engaging the process of purification, re-balancing, and regeneration of practice of Adi Da's Reality-Way of Adidam, all of which leads to the Renewal of Sacred Vows on February 26. The Day of the Hermitage Stand at The Mountain Of Attention. 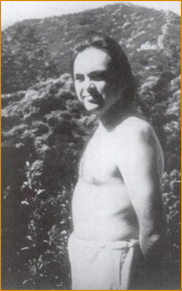 (Avatar Adi Da took up residence at the Sanctuary on January 23, 1974.) The Day of the Seed-Establishment of the Clear-Lake Forward Lay Congregationist Order of Adidam Ruchiradam. February is The Sovereign-Avataric Holy Month of the Divine Avataric Conception. The time for Purification Pujas, one of two regularly performed each year. More about them here. February calendar The Rite of Fire Purification. Da Ratri, the Great Sovereign-Avataric Holy Day of the Bodily (Human) Conception of the Divine Person. February calendar The Day of the Eternal Vow. It is also the concluding day of the Celebration of the Gift of True Water and Divine Transcendental Spiritual Fire, which began on January 20. March is The Sovereign-Avataric Holy Month of the Supreme Word of Divine Avataric Self-Revelation. The Sovereign-Avataric Holy Day of the Supreme Word of Divine Avataric Self-Revelation. 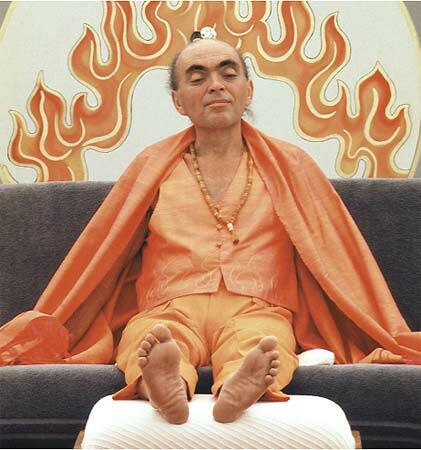 On March 11 of each year, Adi Da's devotees celebrate the anniversary of Adi Da gifting His devotees with His Supreme Word — His "Good News" (the literal meaning of "Gospel") — in an extraordinary essay that He called, "The Heaven-Born Gospel of The Ruchira Avatar". 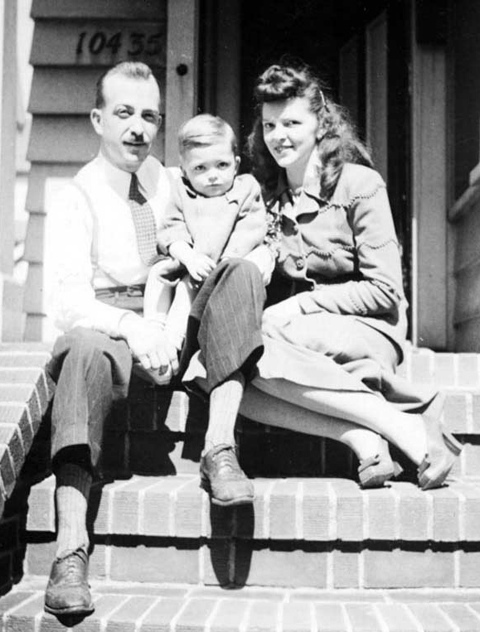 On March 11, 1973, after reading this essay to His devotees, He engaged them in a consideration about it. March calendar The Sovereign-Avataric Holy Day of the Gift of "Perfect Knowledge". March calendar The Sovereign-Avataric Holy Day of the Call to the "Perfect Practice". March calendar The conclusion of the Celebration of the Sovereign-Avataric Holy Month of the Supreme Word of Divine Avataric Self-Revelation. March calendar The Sovereign-Avataric Holy Day of the Four Thorns of Heart-Instruction. April is The Sovereign-Avataric Holy Month of the Adidam Ruchiradam Revelation. April calendar The Day of the Seed-Establishment of the Naitauba Ruchira Sannyasin Order of Adidam Ruchiradam. The Supreme Sovereign-Avataric Holy Day of the Divine Avataric Translation at Ruchira Dham Hermitage. The Day of the Hermitage Stand at Ruchira Dham. The continuation of the Celebration of the Divine Avataric Translation at Ruchira Dham. The conclusion of the Celebration of the Divine Avataric Translation at Ruchira Dham. The Great Sovereign-Avataric Holy Day of Eternally Established World-Blessing. The Day of the Seed-Establishment of the Melrose Lay Congregationist Order of Adidam Ruchiradam. The Great Sovereign-Avataric Holy Day of the Establishment of the "Radical" Reality-Way of Adidam Ruchiradam. The continuation of the Celebration of the Establishment of the "Radical" Reality-Way of Adidam Ruchiradam. The conclusion of the Celebration of the Establishment of the "Radical" Reality-Way of Adidam Ruchiradam. May is The Sovereign-Avataric Holy Month of the "First Room" Orpheum-Revelation. The continuation of the Celebration of the Completed Orpheum-Revelation. The conclusion of the Celebration of the Completed Orpheum-Revelation. May calendar The Day of the Establishment of the Sapta Na Sannyasin Order of Adidam Ruchiradam. June is The Sovereign-Avataric Holy Month of the Divine Image-Art Revelation. The Sovereign-Avataric Holy Day of the Initiation of Free Light-Imagery. 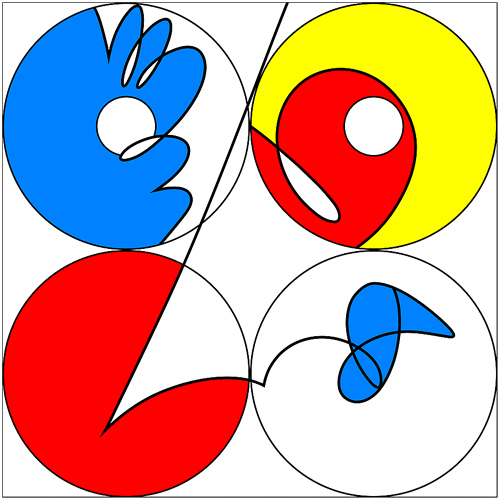 The conclusion of the Celebration of the Initiation of Free Light-Imagery. July is The Sovereign-Avataric Holy Month of Da Purnima. July calendar The Great Sovereign-Avataric Holy Day of Parama-Sapta-Na Sannyas. 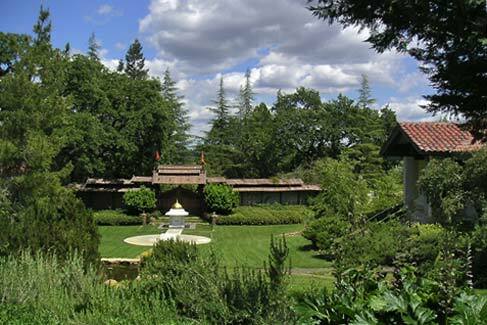 July calendar The Day of the Seed-Establishment of the Muliwai Lay Renunciate Order of Adidam Ruchiradam. The Great Sovereign-Avataric Holy Celebration of Da Purnima. July calendar The continuation of the Great Sovereign-Avataric Holy Celebration of Da Purnima. July calendar The conclusion of the Great Sovereign-Avataric Holy Celebration of Da Purnima. The Day of Is-Peace 723. July calendar The Day of the Hermitage Stand at Da Love-Ananda Mahal. 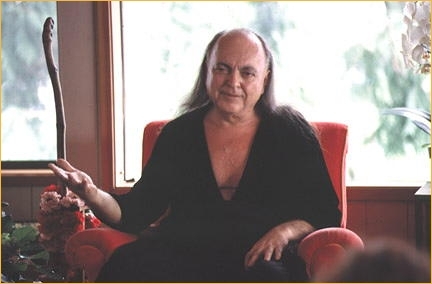 On July 23, 1978, Adi Da moved from Muliwai (on Oahu, Hawaii), to Establish the Empowered Sanctuary, Da Love-Ananda Mahal on Kauai, Hawaii, and to take up residence at His residence, Free Standing Man (at Da Love-Ananda Mahal), for the first time. August is The Sovereign-Avataric Holy Month of the Prophesied Completing of the Great Tradition. Da Acknowledgement, the Sovereign-Avataric Holy Day of the Acknowledgement by Swami Muktananda. August calendar The continuation of Da Acknowledgement, the Celebration of the Acknowledgement by Swami Muktananda. August calendar The conclusion of Da Acknowledgement, the Celebration of the Acknowledgement by Swami Muktananda. September is The Sovereign-Avataric Holy Month of the Divine Avataric Self-Confession. 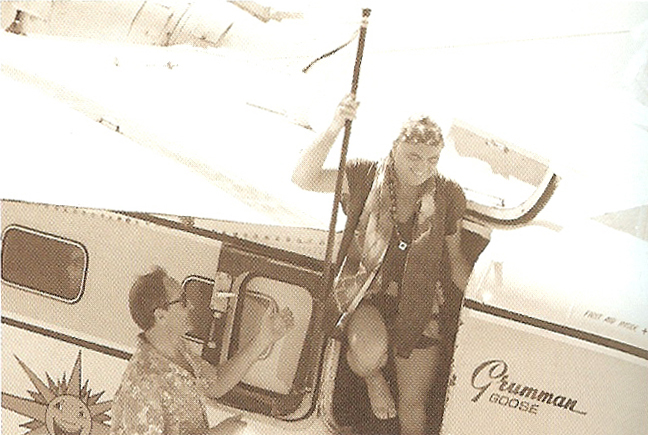 The September 7 Event, the Sovereign-Avataric Holy Day of Completed Teaching-Submission: Adi Da's Declaration of the Completion of His Work with devotees, and the establishment of His Eternal Spiritual Presence in all the conditional realms, at Pacific Harbor, Fiji, on September 6, 1994 (September 7, 1994, Fiji time). 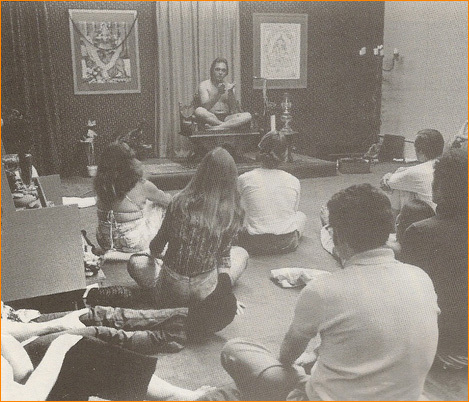 Da Re-Awakening, the Great Sovereign-Avataric Holy Day of the Divine Re-Awakening: Adi Da's Divine Re-Awakening at the Vedanta Temple on September 10, 1970. 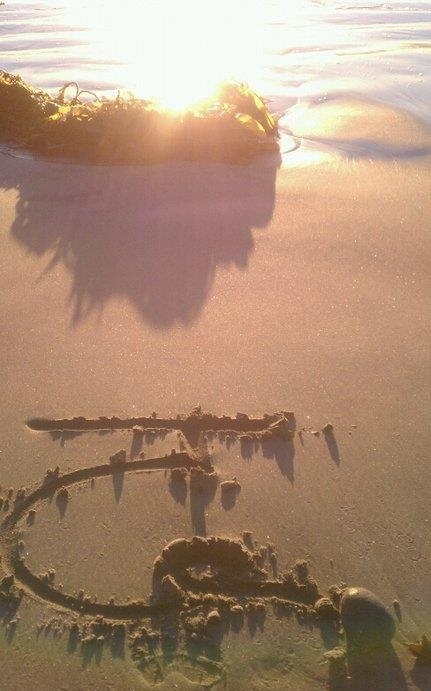 In the sand: the Sanskit symbol, "Da". 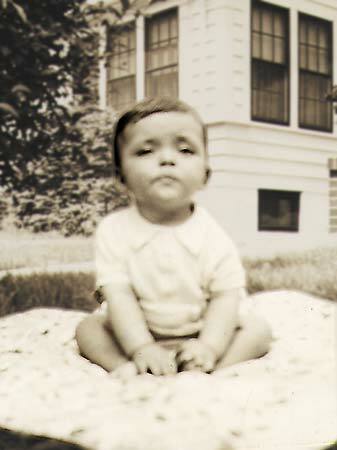 Da Mahavakya, the Great Sovereign-Avataric Holy Day of the Divine Disclosure: Adi Da Revealed His Name "Da" on September 13, 1979. September calendar The continuation of the Celebration of the Sovereign-Avataric Holy Month of the Divine Avataric Self-Confession. September calendar The conclusion of the Celebration of the Sovereign-Avataric Holy Month of the Divine Avataric Self-Confession. 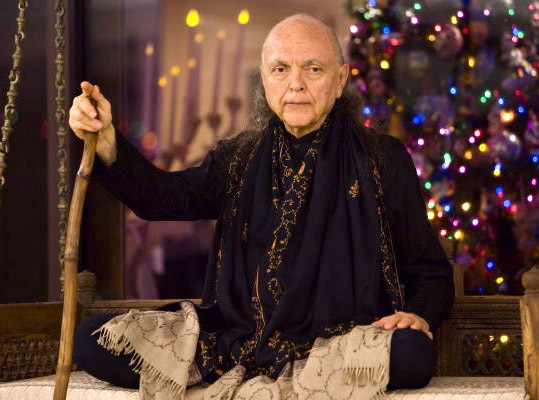 October is The Sovereign-Avataric Holy Month of the Eternal Hermitage Stand at Adi Da Samrajashram, which focuses on the broad scope of Adi Da\'s Empowerment of Naitauba for all time. 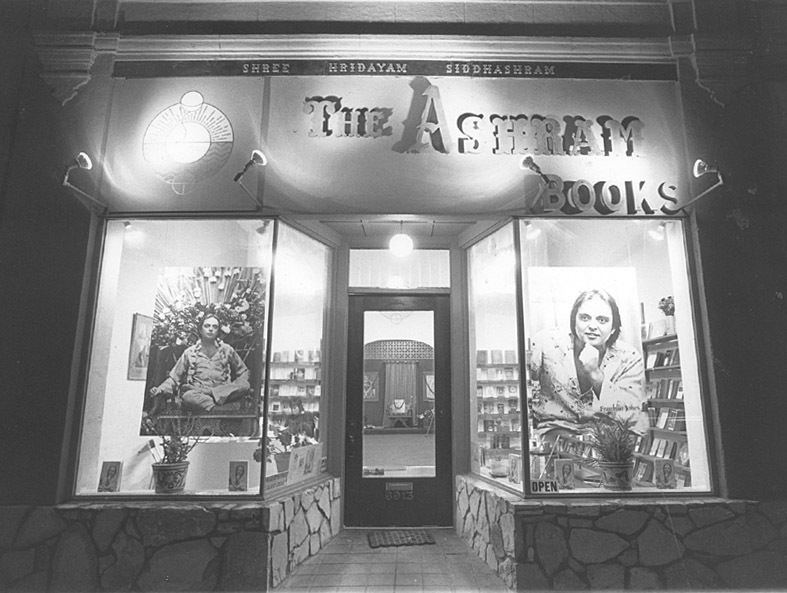 The Day of Native Establishment Beyond East and West, honoring Bhagavan Adi Da’s acceptance of Fijian Citizenship in 1993; and the Initiation of the Sovereign-Avataric Holy Celebration of the Great Acception. 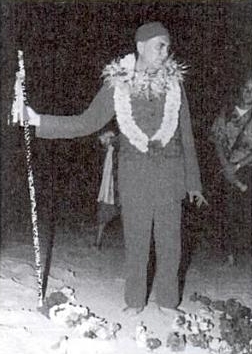 Adi Da first steps onto Naitauba Island at 1:32 pm, October 27, 1983 (Fiji time). Naitauba Padavara Mela (The Sovereign-Avataric Holy Day of the First Footstep on the Great Island-Hermitage of Adi Da Samrajashram in 1983). 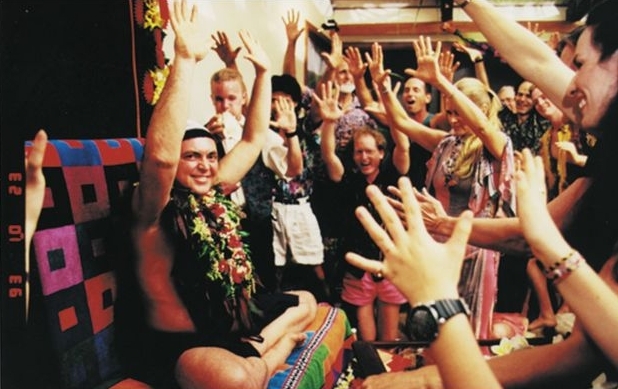 During this Celebration, we commemorate Adi Da's Empowerment and Transformation of the Island of Naitauba, Fiji, into His Hermitage and Blessing-Seat for the whole world. For more, read the Celebration pamphlet, Naitauba Padavara Mela. 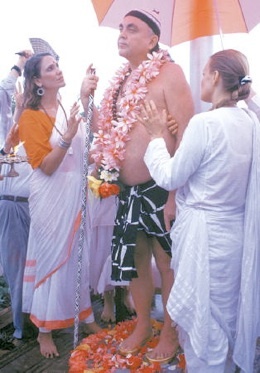 Adi Da Empowers Padukas at Padavara Loka on October 27, 1993. 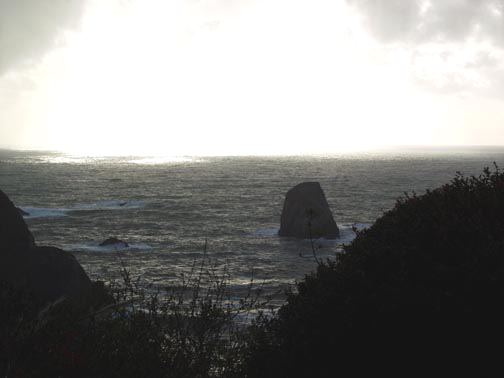 The conclusion of the Celebration of Naitauba Padavara (The First Footstep on the Great Island-Hermitage of Adi Da Samrajashram in 1983). October calendar The time for Purification Pujas — one of two regularly performed each year. This one coincides with the secular celebration of Halloween (or "All Souls Day"). More about Purification Pujas here. November is The Great Sovereign-Avataric Holy Month of the Divine Avataric Incarnation and the Divine Mahasamadhi. 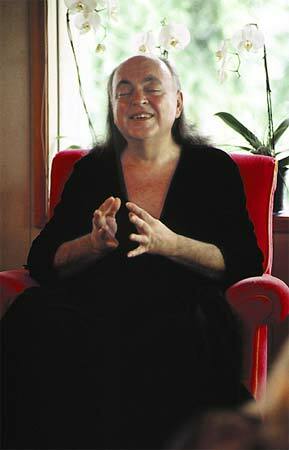 Adi Da Jayanthi, the Supreme Sovereign-Avataric Holy Day of the Human Birth of the Divine Person. The Installation of the Divine Spirit-Tree of Light ("Tree Trimming Day") and the Initiation of Danavira Mela (The Sovereign-Avataric Holy Celebration of the Divine Hero of Giving) or The Season of "Light-in-Everybody", as part of the Sovereign-Avataric Holy Celebration of the Great Acception. 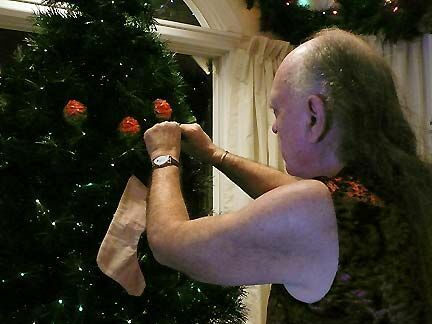 Adi Da: "The tree at Danavira Mela time is a symbol. It represents something in the human scale. The Danavira Mela tree represents the human nervous system and the esoteric psycho-physical structures that have been associated with the Spiritual process in all traditions, including the Light that shines from above. The Danavira Mela tree is a representation of that. It is a symbolic tree-like form, a 'Tree of Life' kind of form." (from The Danavira Mela Book). 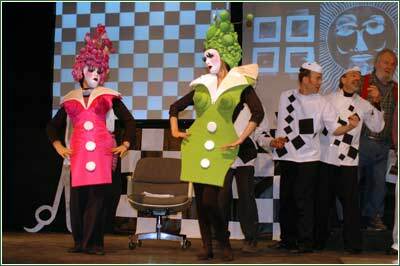 More about Danavira Mela here. The Great Sovereign-Avataric Holy Day of the Empowerment of Atma Nadi Shakti Loka (honoring Bhagavan Adi Da's initial empowerment of the Brightness Temple in 1993). The Supreme Sovereign-Avataric Holy Day of the Divine Mahasamadhi (honoring Bhagavan Adi Da's Divine Mahasamadhi, 2008). This is November 27, Fiji time. 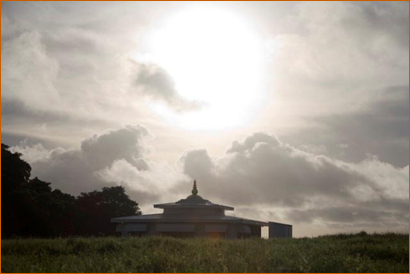 The three-day Mahasamadhi Vigil begins at 5:05pm Fiji Time. November calendar The continuation of the three-day Mahasamadhi Vigil. November calendar The Great Sovereign-Avataric Holy Day of the Eternal Bodily Establishment at Atma Nadi Shakti Loka (honoring the Interment of Bhagavan Adi Da's Divine Body at the Brightness Temple in 2008). The three-day Mahasamadhi Vigil ends at 5:05pm Fiji time. December is The Sovereign-Avataric Holy Month of the All-Revealing Leela of the Divine Person. 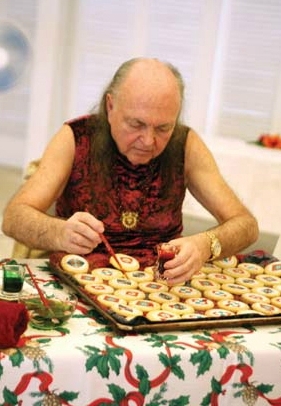 The beginning of the period of Danavira Mela gifting, traditionally initiated by Avatar Adi Da's Blessing of Prasad cookies (hence the day is also known as "Cookie Day"). Ocean view from Tat Sundaram, Trinidad. The Day of the Hermitage Stand at Tat Sundaram. December calendar The start of the Great Vigil of Universal Heart-Prayer. It is also the day for the Blessing of the Danu Daru (Sacred Firewood). A monthly Prasad Day was the original form of Celebration within Adidam. Wall calendars featuring the annual Sacred Cycle of Holy Months and listing the day-by-day events from the history of Adidam are available, with photos of Adi Da or Adi Da's Image-Art.